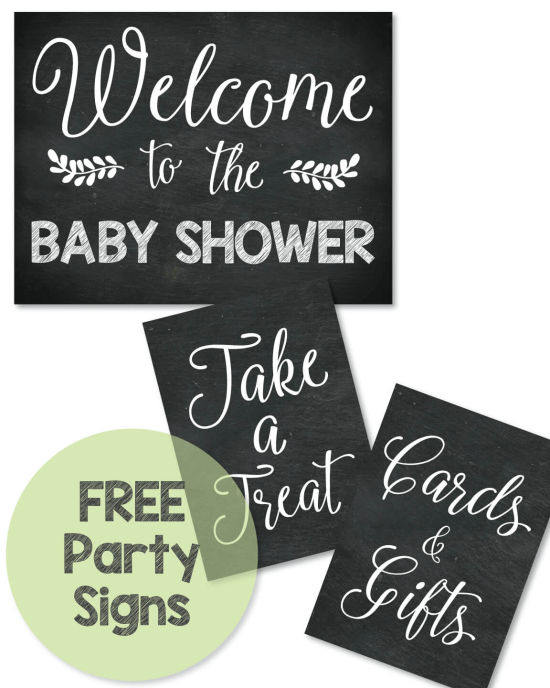 Below you will find our simple, easy to follow 5-week baby shower checklist. 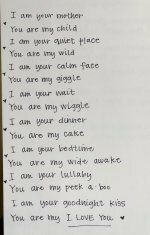 This handy baby shower planning guide is designed to guide you through the process of planning a baby shower - Colored words are sprinkled throughout the baby shower checklist. 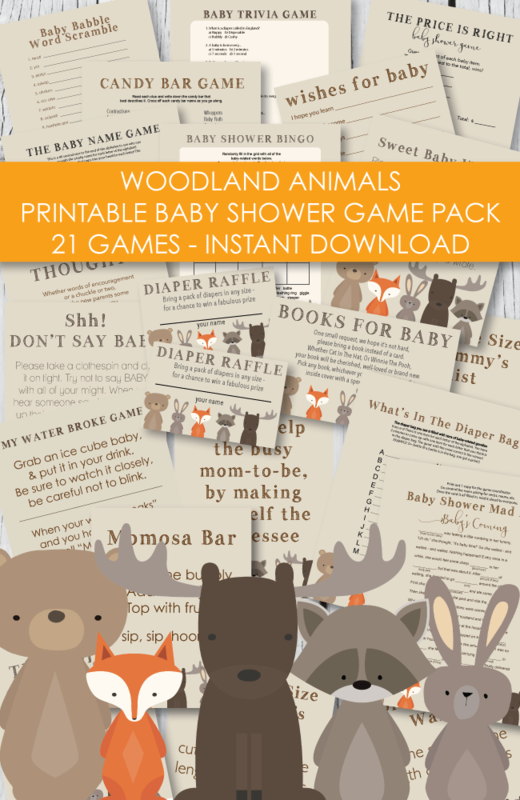 These are clickable links that lead to extra-cute baby shower ideas and tips! 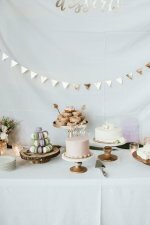 The baby shower planner checklist is also designed to help those that are planning a baby shower on a low budget. 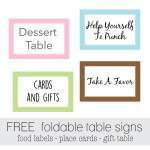 shop for cute baby shower cups, plates, napkins, etc. have helpers arrive early to bring food, help decorate, etc. 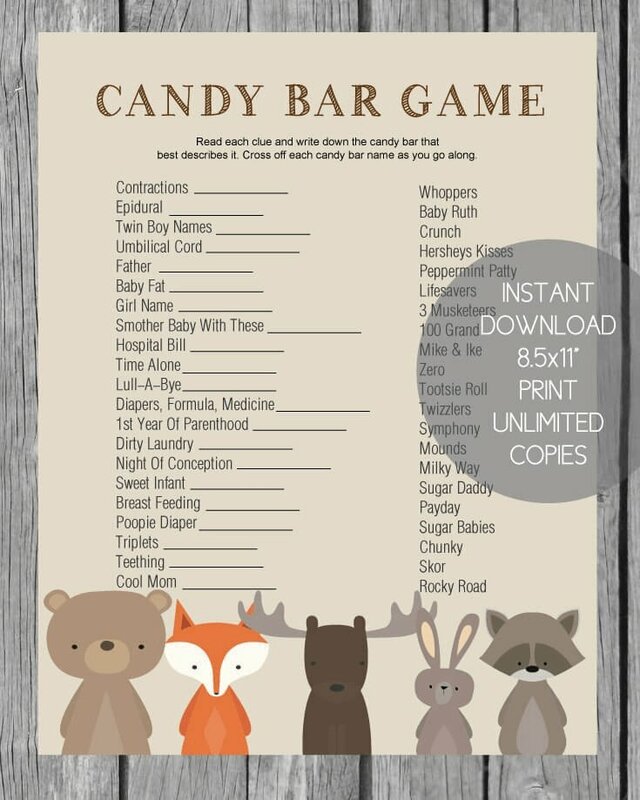 Isn't this a simple baby shower checklist? Not much to it and no need to feel overwhelmed. Have a big comfy chair waiting for her to sit in. Ask someone if they can jot down who all of the gifts are from. Don't let mom carry any presents to her car - round up the shower gang to do the lifting! 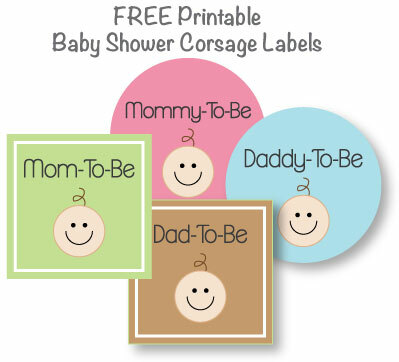 Have a cute gift basket for the mom-to-be full of slippers, bubble bath, candles & a soothing CD. Big brothers and sisters may be feeling a little left out. Treat them to a basket full of books, crayons and bubbles! 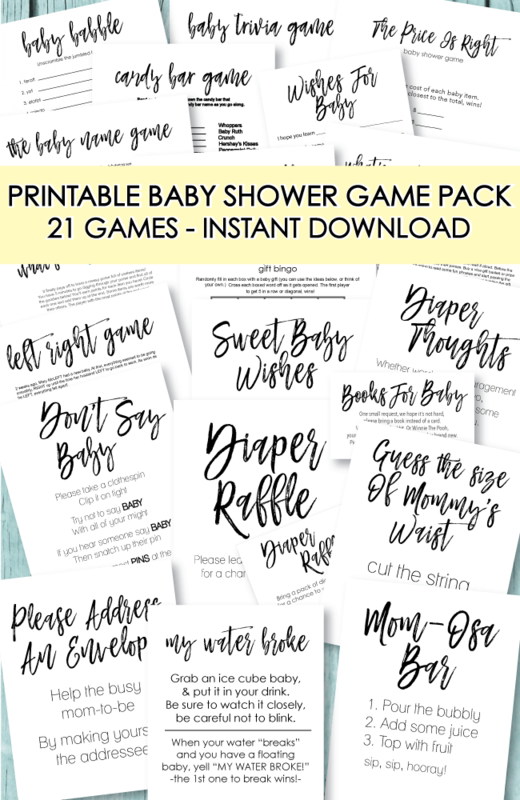 We created a free printable diaper bag checklist that you can print off and tuck inside your baby shower gift for the mom-to-be at her baby shower! The perfect gift idea would be to get her that designer diaper back she has been eyeing and filling it with all of the "new baby" essentials! 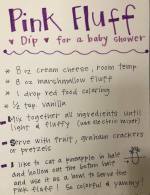 Then include the checklist so she can always be stocked with the important "new baby items!" Diaper bags are usually overflowing with all kinds of crazy things - especially if you have other children. There can be iPads, Kindles, iPhones, strange snacks from a week ago, juice boxes, you name it! When you bring a new baby home you want the new diaper bag to stay clean and organized as long as possible. 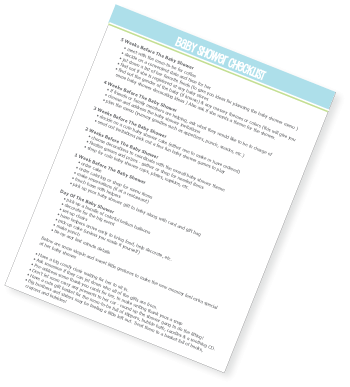 Below is a list to keep it well stocked and some tips for keeping it free from mysterious food items. Mom items: wallet, cell phone, lipgloss, etc. 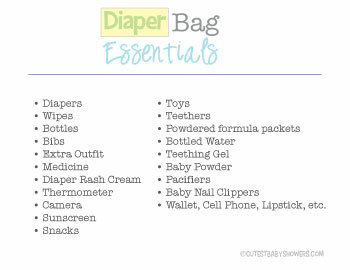 An easy way to stay organized and keep the clutter down to a minimum is to clean out the diaper bag after each outing. It is easier said than done but it really does help. 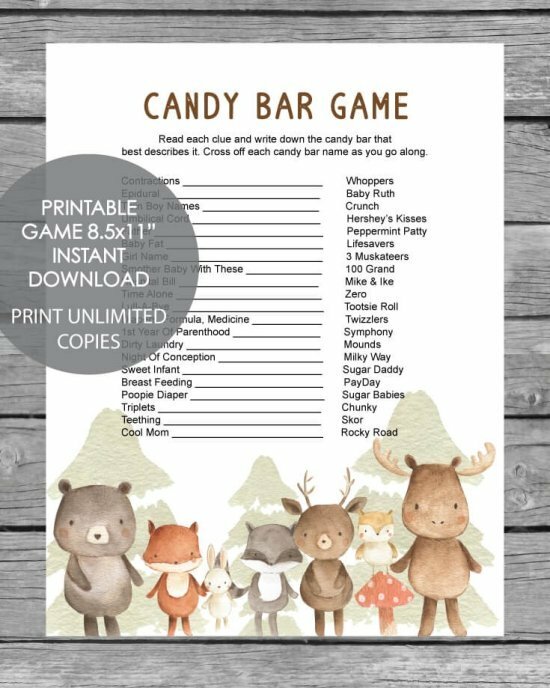 Also, if you have other children, fill a small bag with items they will need such as snacks and toys and tuck it into the diaper bag. This way their items stay separate from the baby's items. Tuck your cell phone, lip gloss, wallet, etc into a side pocket or a mini purse. 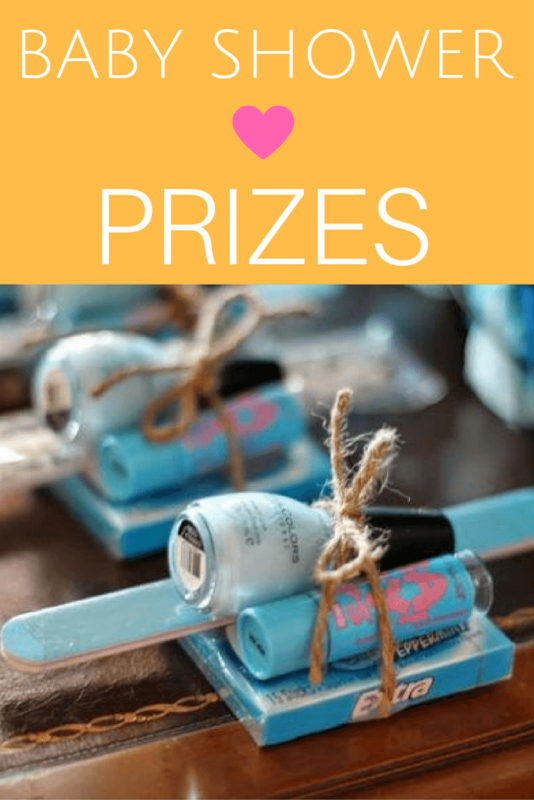 Click on the picture above to see our cute ideas for making baby shower corsages and download your free tags!